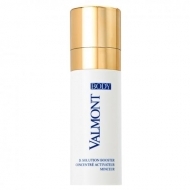 DESCRIPTION: Onctuous Moisture Lotion from Valmont is an anti age emulsion for the body. Fresh and silky combines the texture of milk with the opulence of a cream. 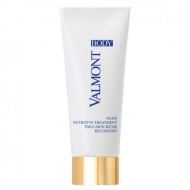 Rich in moisturizing ingredients, this product also fights against general skin aging with leptosomal DNA and HYP-silicon. Without leaving an oily layer, it wraps the skin immediately, leaving it soft, supple and comfortable. 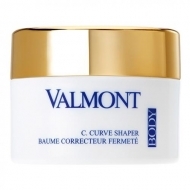 The skin becomes noticeably softer, silky and satiny, and the signs of discomfort (tightening) disappear. Over time with the use of the product, the skin becomes firmer and dense. Moisture Balance sugar increases moisture reserves in the dermis and provides a more resilient barrier to reduce moisture loss. 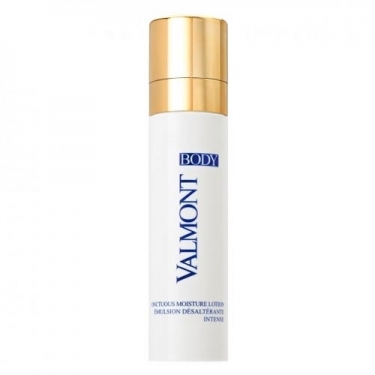 The anti-aging complex includes leptosomal DNA, triple DNA and leptosomal RNA provides a comprehensive anti-aging effect throughout the body (hydration, nutrition, improved cell metabolism). Apply morning and evening, after bathing, on dry skin in upward movements.